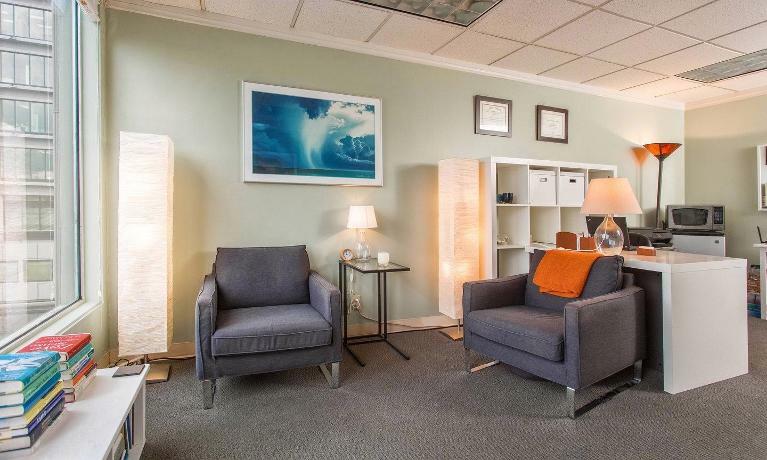 One of the skills we often teach our clients to reduce their stress is mindfulness, and we help encourage this through the design of our office. 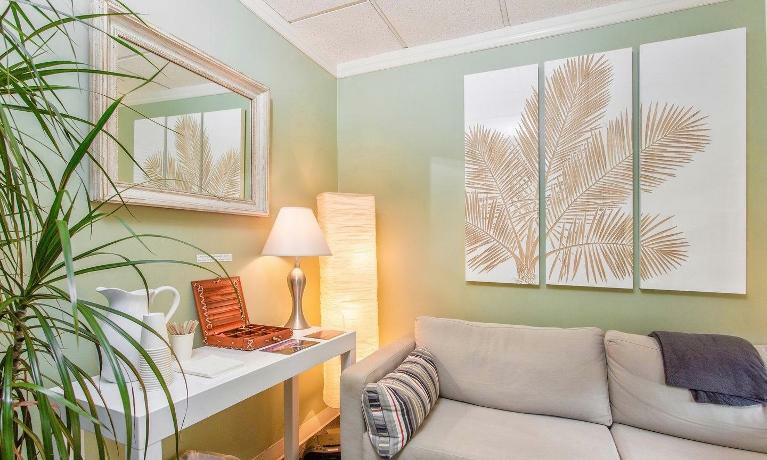 Before your session starts you can relax in our peaceful waiting room. 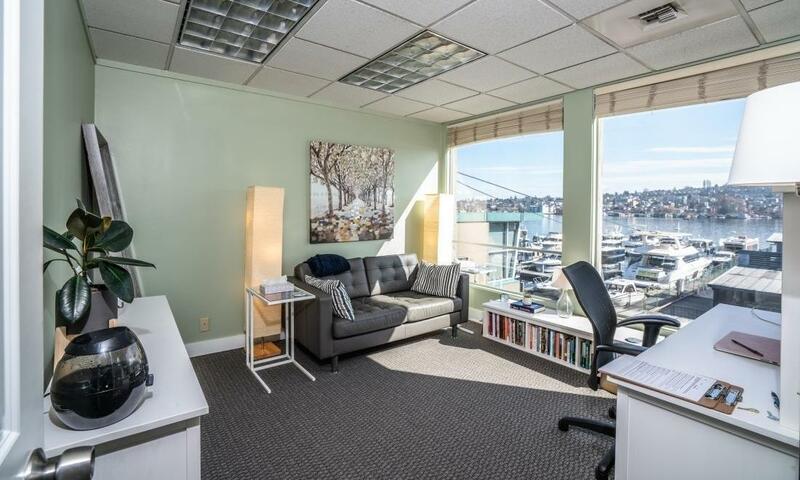 In session, you'll be greeted with a wall of windows overlooking Lake Union. 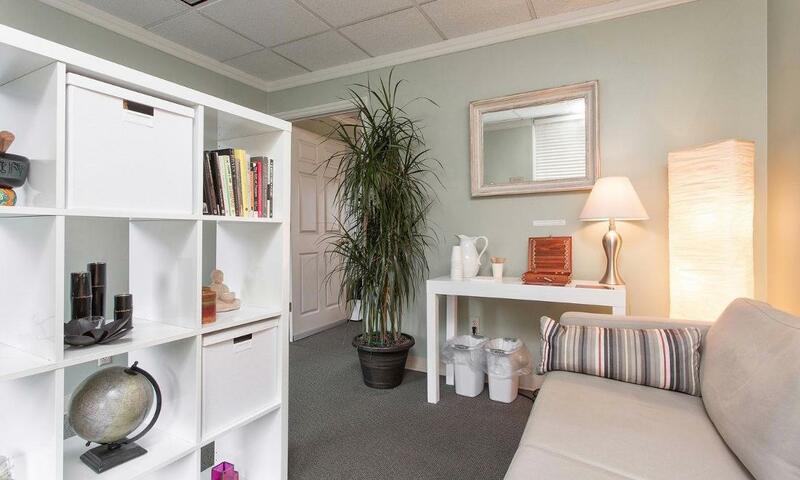 Many of our clients have commented on the soothing nature of the therapy space. 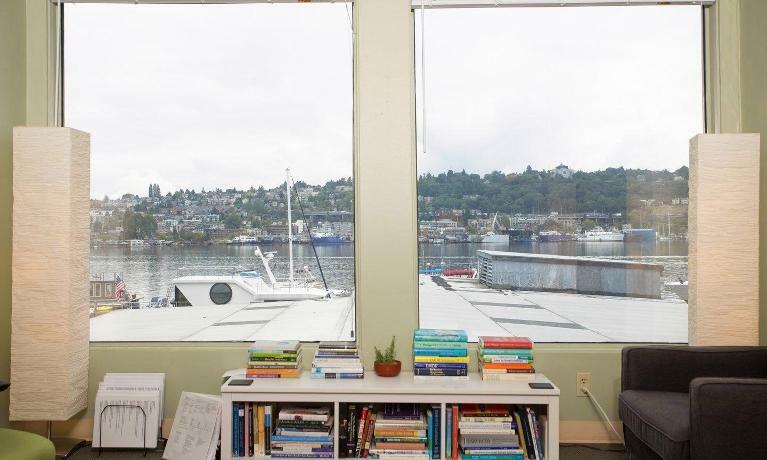 Watching the planes landing on the lake lends itself to a meditative feel, which can help us dig deeper and explore more to find solutions for your challenges.